A great addition to your home. It’s calming, medicinal, and pain relieving. Looking to set the mood for the holidays? Need to spice up a room? 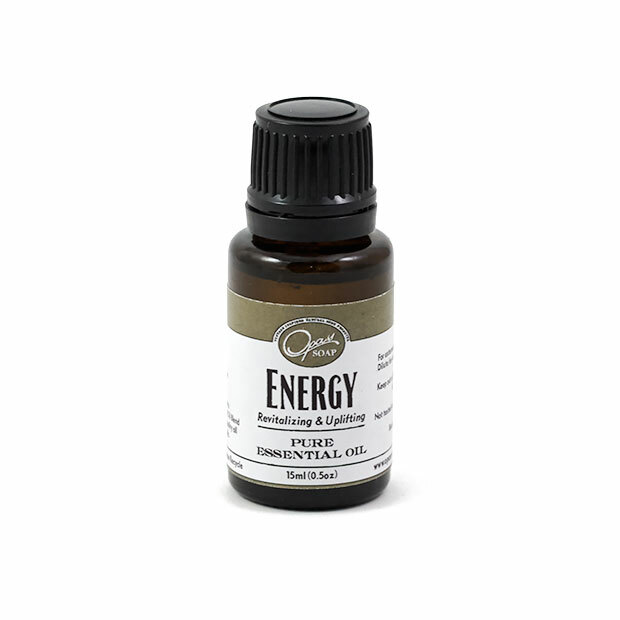 Energy essential oil is a blend of essential oils with properties designed to give you a boost of energy whenever and wherever. Immune essential oil can be used to help boost the immune system and fight against infections, sickness, and viruses. Enjoy a quality relaxation essential oil blend with a bath, or simply dilute to wear as a perfume. Do you know that smell in the store around this time of year? Yes, the one that smells like cinnamon. Winter Fern smells fresh, crisp, woody, and forest-like.